This is a celebration devoted to the exploration of whisky from around the world and throughout the centuries. 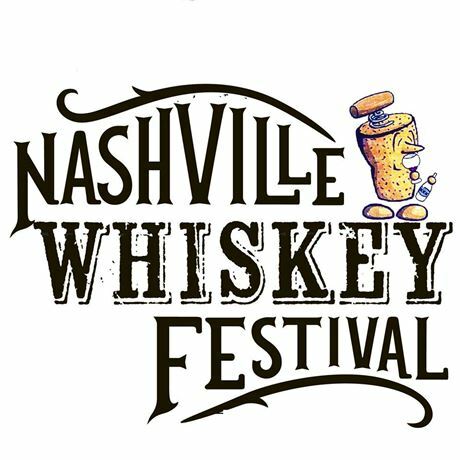 With distilleries from all over the world pouring from their finest barrels, it’s no wonder that spirits enthusiasts will be travelling from all over the country to attend the 2018 Corkdorks Nashville Whiskey Festival. The Festival will be held at the Omni Nashville Hotel Grand Ballroom. The Omni is located in the heart of downtown Nashville and is fully integrated to the Country Music Hall of Fame and Museum. 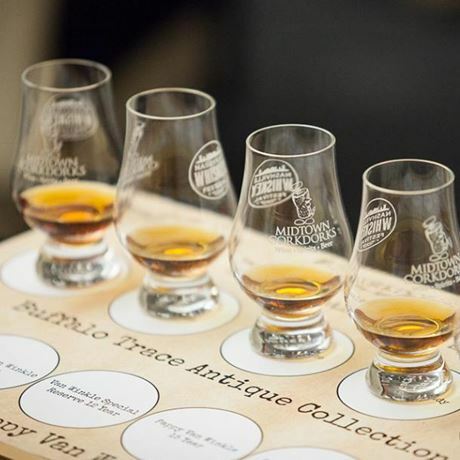 The goal of this festival is to encourage participants to truly taste, learn, explore and experience all the nuances in a variety of whiskies. Regardless of personal taste preferences, this event is catered to a community with a deep appreciation for carefully handcrafted work and passionate, talented artisans. 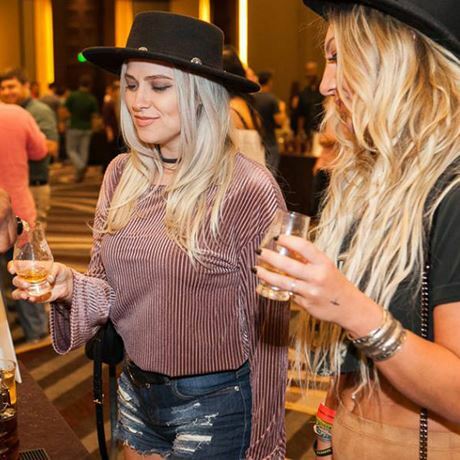 Corkdorks Nashville Whiskey Festival gives aficionados ample opportunity to sample the world’s finest international and American-made whiskeys, Bourbons, and Scotches while interacting with distillers and their representatives.